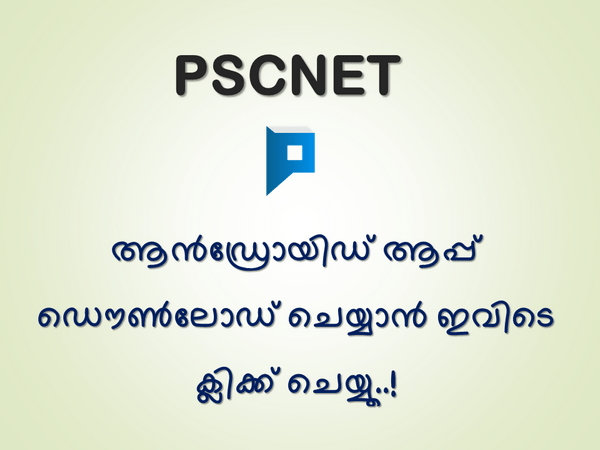 Here are the notes for the exams like Kerala PSC about the 14th Ministry of Kerala. Here is the list of ministers in Kerala. Pinarayi Vijayan ministry is the 14th Ministry of the Kerala state. The ministry came into existence on 25 may 2016. The Pinarayi Vijayan’s ministry had a total of 19 ministers in the cabinet. Chief Minister of Kerala, Minister for General Administration, Home Affairs, Vigilance, IT. Minister of Finance and Coir. Minister for Public Works and Registration. Minister for Welfare of Scheduled Tribes, Culture, Law and Parliamentary Affairs. Minister for Devaswom, co-operation and Tourism. Minister for Industries and Sports. Minister of Health and Social Justice. Minister for Excise and Labour. Minister for Fisheries and Traditional Industries. Minister for Local Administration and Minority Affairs. Minister of Revenue and Housing. Minister for Food and Civil Supplies. Minister of Forest, Animal Husbandry and Zoos. Minister for Ports, Museums and Archeology. E. P. Jayarajan – Minister for Industries and Sports until his resignation on 14 October 2016. A. K. Saseendran – Minister for Transport from 25 May 2016 until his resignation on 26 March 2017. Thomas Chandy – Minister for Transport (from April 1, 2017, to 15 November 2017).